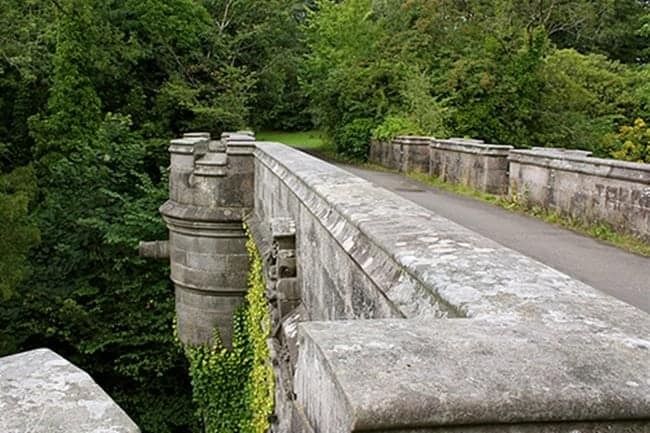 Do you know about the mysterious Overtoun Bridge? It has a bad reputation for some unusual things. According to various sources, This bridge invites Dogs and humans to commit suicide. 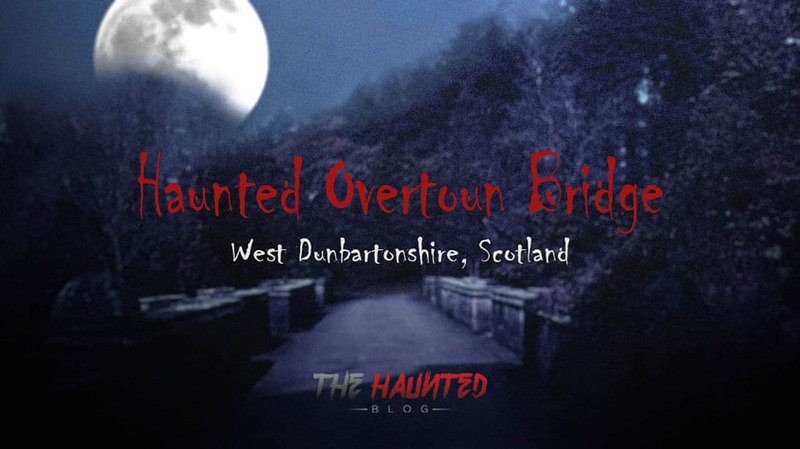 In this article, You will know about this haunted Overtoun Bridge. There are so many mysterious places in the world. We only know a few of them. But, There are some places which will change your belief to paranormal things. Scotland’s Overtoun bridge is one of them. This place is like suicide forest of Japan. But, Here only dogs commit suicide. This bridge is located on the approach road to Overtoun house near Dumbarton in West Dunbartonshire, Scotland. That house I have mentioned is another haunted location. I’ll publish another blog post on it. However, There are some reasons why this bridge is mysterious. According to the statistics, an alarmingly high number of dogs have committed suicide hear. The number is so unusual that it has already grabbed the attention of international media. According to the studies, every year at least one dog jumps from the bridge to the waterfall below. Many online portals, blogs have claimed at least 50 dogs committed suicide in last 50 years. A few days ago, I read a book where I found at least 600 dogs have taken the leap over the bridge parapet and fall onto the waterfall. Another weird thing is dogs jump from the same side of the bridge. Some researchers already have done some scientific researchers on dogs’ suicide. But, They did not find any particular explanation. Locals believe, There is paranormal existence on this bridge that invites dogs to commit suicide. This bridge is not only the witness of canine suicides, it is also attestor of human death. In 1994, There was a tragedic incident happened here. A 32 years old man called Kevin Moy threw his baby off the bridge. Then he was about to jump into the waterfall. But, His wife saved him by dragging back. Moy stated that his mind was believing that his son was the devil and he had done it to save the world. Court did not found Moy as guilty. But he was immediately admitted to a mental Institution. But, Is Overtoun Bridge is Really Haunted? Many people have already tagged it as a haunted bridge. Paranormal experts around the world believe that dog is very sensitive to the spiritual world. They believe Overtoun bridge is a gateway between our world and the spirit world. An unusual number of dogs suicide proves it. Else, Many people have seen ghost around that bridge. Else, Many people have said that when they stand on the bridge, they feel a strong presence of a paranormal entity. So, People who believe in paranormal things have no problem to tag Overtoun bridge as an extremely haunted place. Hasib is a passionate blogger, web entrepreneur and programmer. He is the founder of XtremeRain and The Haunted Blog. To get in touch, Follow him on social networks.